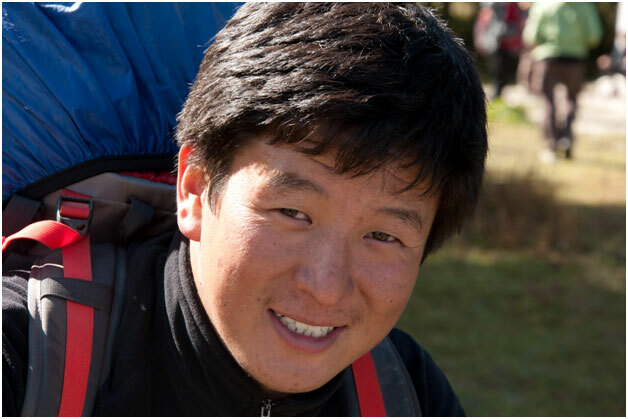 Chhongba Sherpa a Founder and Chairperson of Nature Adventure Trekking and Expedition Pvt. 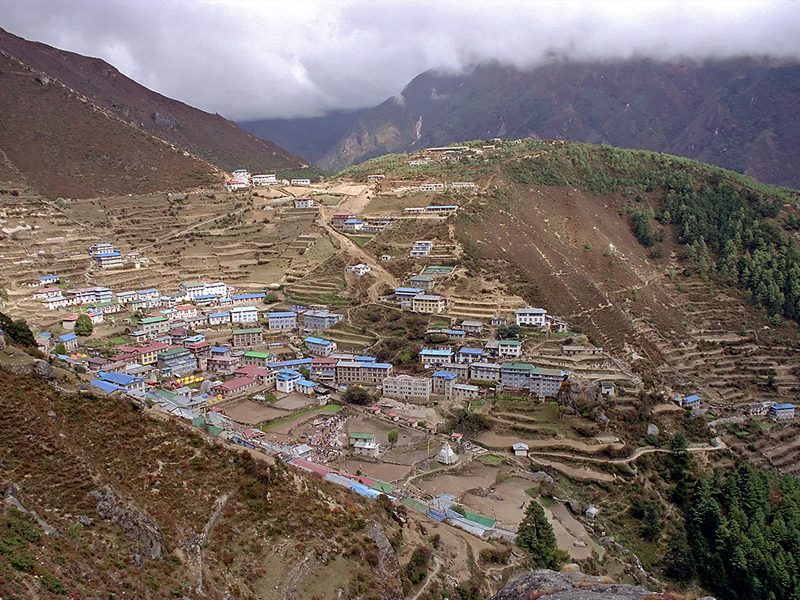 Ltd. was born in 1960 in Taksindu-4, in Solukhumbu district on the lap of the Mt. 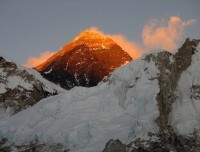 Everest (8,848 m) the highest peaks in the world. 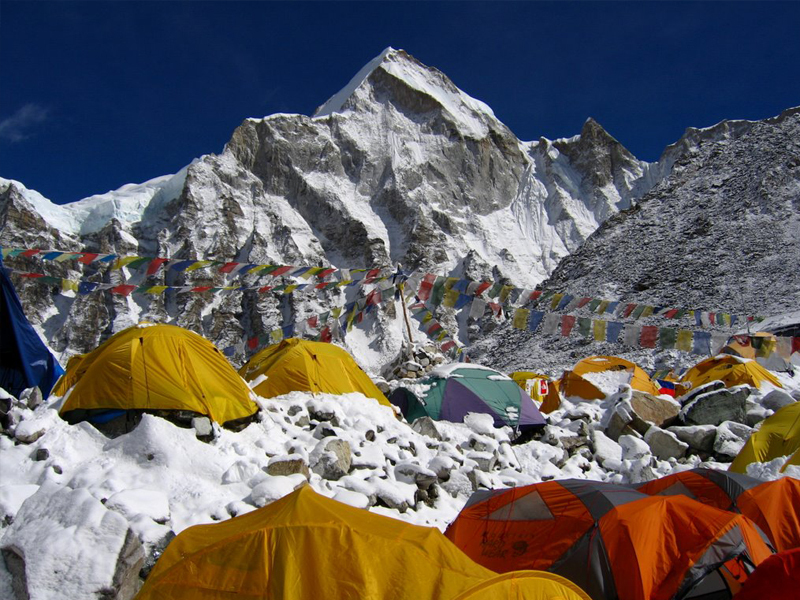 Sherpa spent over 3-decades in trekking and mountaineering career, assuming various positions in different trekking agencies before establishing Nature Adventure Trekking and Expedition in 2001. Mr. Sherpa worked many years for the legendary Rob Hall and Gary Ball in Adventure Consultant company for Everest expedition and other peaks above 8,000 m. in Nepal. He has traveled to USA, New Zealand several times which has broadend his insights in hospitality management. 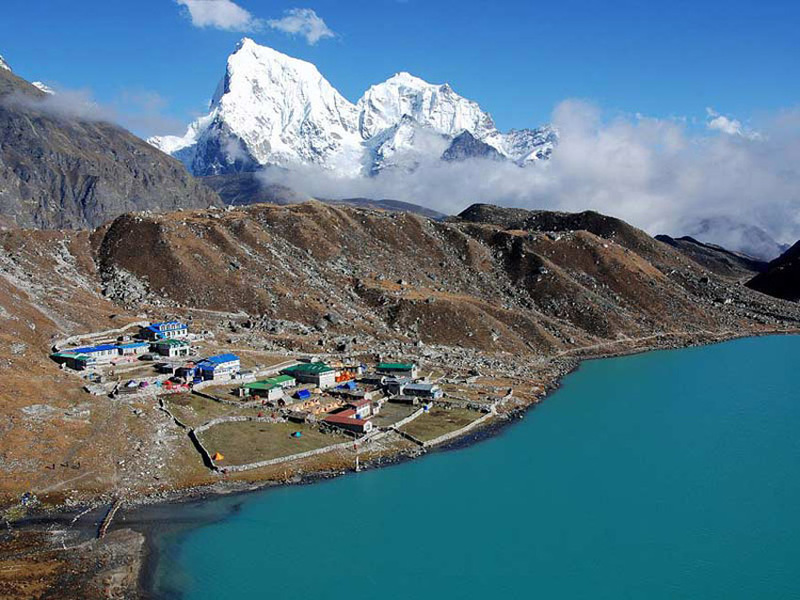 Mr. Chhongba Sherpa's three-decade long experience in the field adventure tourism is has made Nature Adventure Trekking and Expedition as one of the credible trekking agency in Nepal. With Sherpa's broad vision Nature Adventure Trekking and Expedition is working with the less priviledged group of people as our field staffs which benifits the real and needy people from the grassroot level and sustainable development of tourism Industry in Nepal. 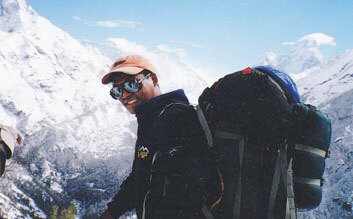 Lakhbir Rai is also a Co-Founder and Managing Director of Nature Adventure Trekking and Expedition Pvt. Ltd. 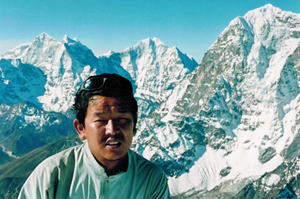 He was born in 1969 in Taksindu-1, in Solukhumbu district on the lap of the highest peaks in the world, the Mt. Everest (8,848 m). Mr. Rai has spent over 2-decades in tourism sector primarily trekking and expedition field assuming different positions from Assistant trekking guide, to the team leader in different trekking agencies before he jointly establishing the Nature Adventure Trekking and Expedition P Ltd in 2001. 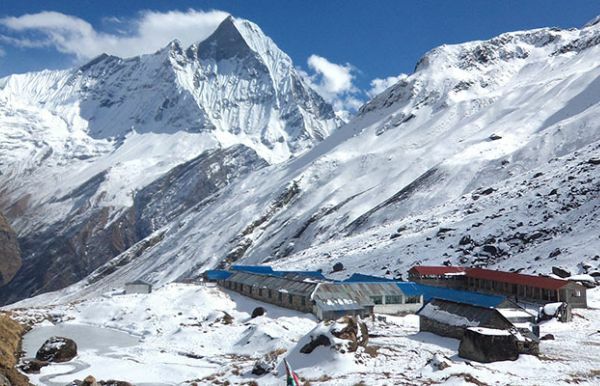 Since Having a decades long adventure trip management Mr. Rai started his company so he better understand and has ample information about trekking and mountaineering in Nepal. On top of having field knowlege he has also attended several training on sustainable tourism provided by national and international agencies. 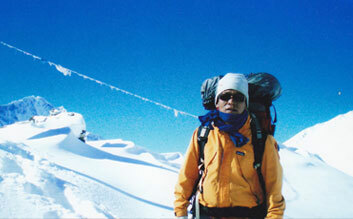 Mr. Rai is also government certified trekking guide. He has traveled to Germany, France, Ireland, Switzerland, Sweden and other countries which has given broaden vision for client's satisfaction and professional adventure trip management. Mr. Rai opines that a satified client is thousand other prospective clients for the industry which expresses his dedication on clients' satisfaction. 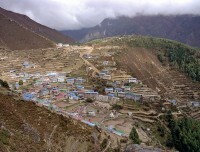 Pasang Sherpa joined Nature Adventure Trekking and Expedition in 2003. 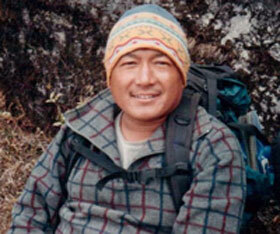 When Mr. Sherpa joined the Nature Adventure he was a student. He balanced his study and career together which resulted him to become a successful trekking leader and a mountaineer. 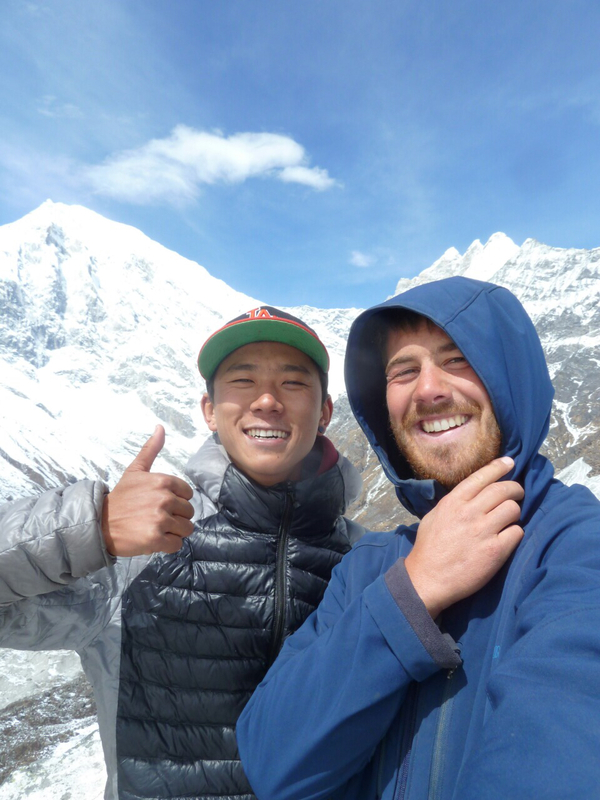 He has completed basic and advance moutnatineering courses on top of that he is also assistant instructor of Khumbu Ice climbing school.He is also government certified trekking guide. Labourious, hard working and sincere character made him good guide in Nature Adventure trekking company. 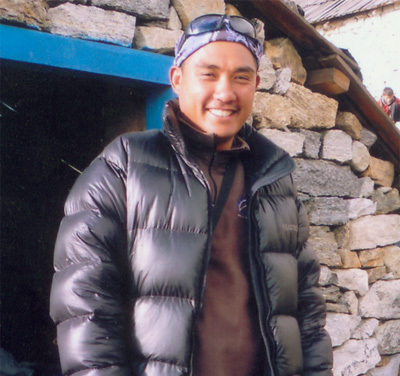 Mingmar Sherpa from Everest region is one of the brave and strong mountaineer for Nature Adventure trekking company. In spite of being a young man he has completed basic and advance mountaineering courses run by the Nepal Mountaineering Association (NMA) Nepal.He has climbed Mt Everest twice from the southern side and several peaks in the period of 6 years career in adventure tourism in Nepal. Raj Kumar Rai is German Speaking guide. 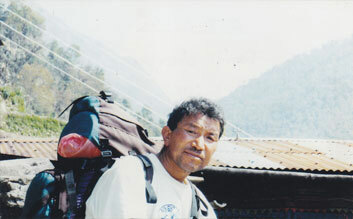 He joined Nature Adventure Trekking and Expedition in 2003. He is also tour guide in Nepal. He has good knowledge of all trekking routes and culture and history of Nepal.Dedication to the job and responsibility, clients safety and satisfaction is always taken care as a result he has been a good guide at Nature Adventure trekking. 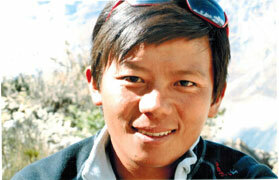 Jaya Rai from the Everest region is French and English speaking guide. Being a young man he has vast knowledge about trekking and adventure activities in Nepal.He is also government registered trekking guide. Starting his career from porter he has upgraded and proofed himself to be a capable guide. Since he has successfully led the trekking group to all major trekking routes in Nepal, he had good information of the trekking route and over all saftey of the team. 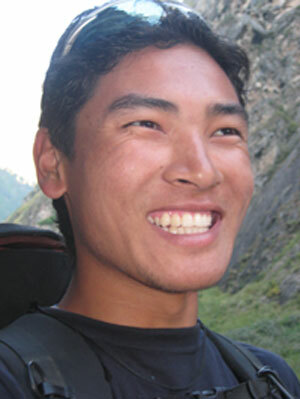 Jaya Rai has joined Nature Adventure trekking and expedition in 2009. His dedication to clients safety and wellness has paid him good appreciation from our clients. 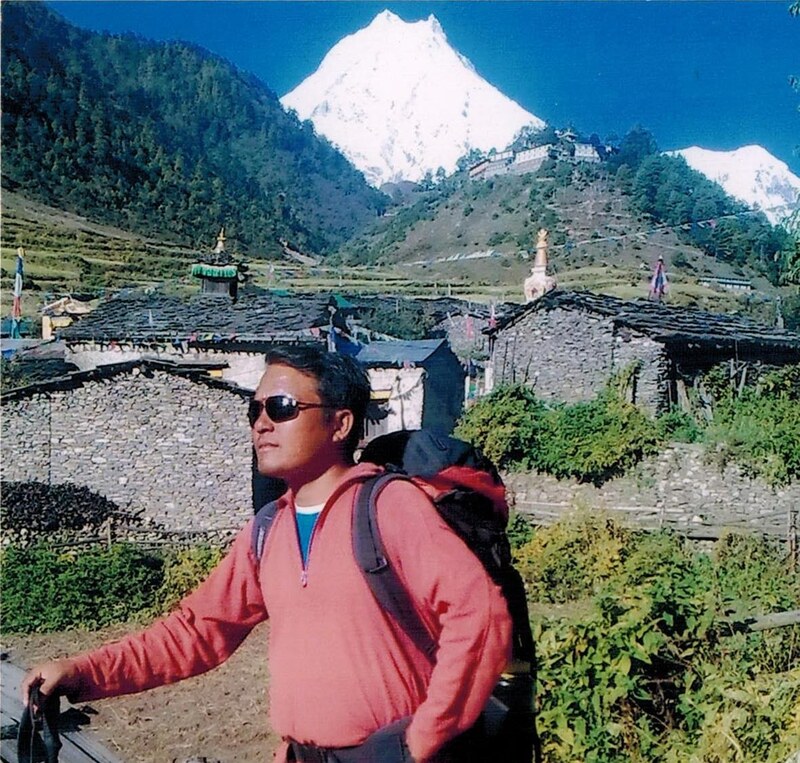 Karma Sherpa from Taksind VDC, Solukhumbu Nepal is trekking guide and mountaineer who joined Nature Adventure in 2005. He is also certified trekking guide and mountaineer. 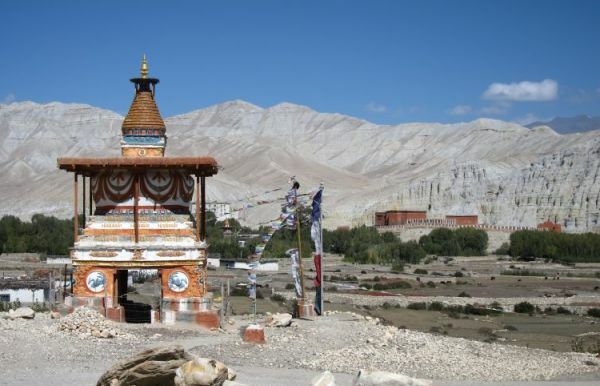 He had done almost all major trekking destination with numbers of clients with different attitude. So his passion a dedication and hard working makes him to be a capable trekking guide for long time in Nature Adventure Trekking. Indra Bahadur Rai is French speaking guide in our company since 2002. 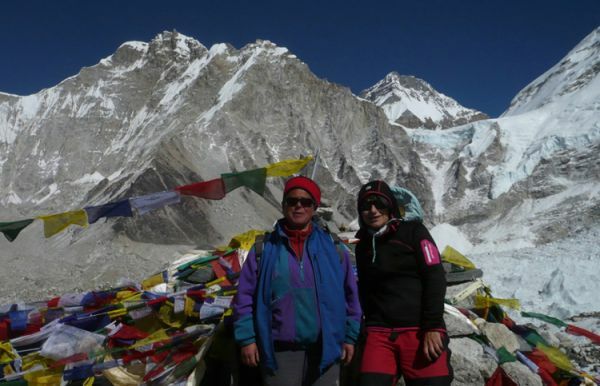 Chitra Sunuwar is and English Speaking Guide in Nature Adventure Trekking since 2003. 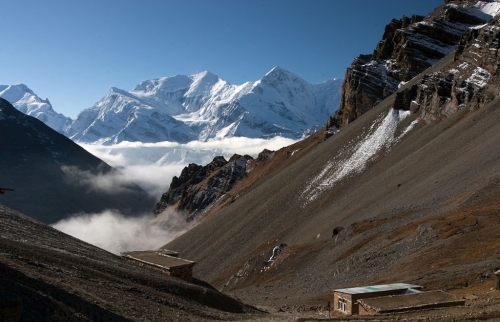 Pemba Sherpa is our Government registered Mountaineering guide. He has completed the basic and advance mountaineering course. Which has helped him to be a successful climber. He has climbed many peaks in Nepal. And he has climbed mount Everest twice from Southern side. Ngima Sherpa from Solukhumbu- Everest region is our climbing guide who has climbed many peaks and mountains in Nepal. He has attended basic and advance mountaineering courses provided by the NMA. 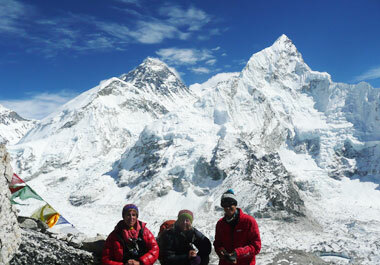 With the knowledge of mountaineering he succesfully led many clients of Island peak, Mera peak and many other peaks. Nurbu Tamang is our climbing guide, who has climbed many mountains above 7000 m. He has attended basic and advance mountaineering courses provided by Nepal Mountaineering Association of Nepal. He is also certified trekking guide. 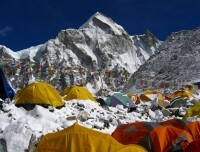 He has led many trekking and peak climbing in Nepal. 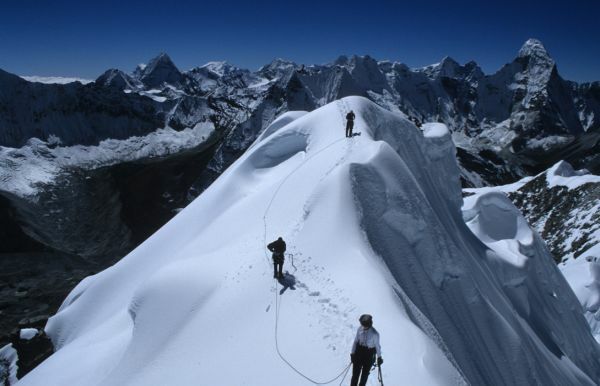 His knowledge about the mountaineering brought many climbers to the top of Amadablam, Bharuntse, Islan peak and many others mountain. 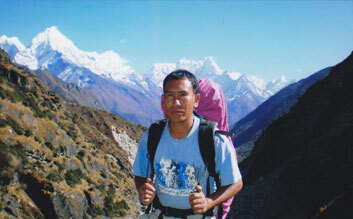 Pemba Tamang from Taksindu 3 Solukhumbu Nepal joined Nature Adventure trekking in 2001. He has knowledge of trekking and climbing both. 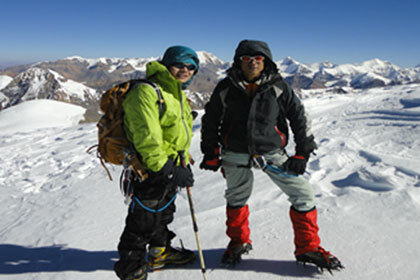 He started his job as a trekking guide and later on the upgraded he as a climbing guide, who has completed basic and advance mountaineering training. 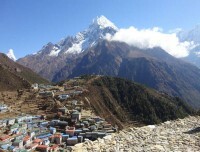 He has climbed several peaks and mountains in Nepal. 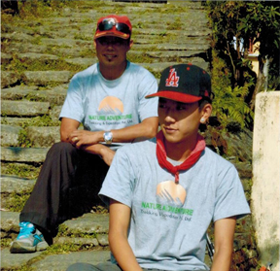 Tula Ram Rai started his trekking career before inception of Nature Adventure Trekking, though he joined Nature Adventure trekking as a trekking cook. 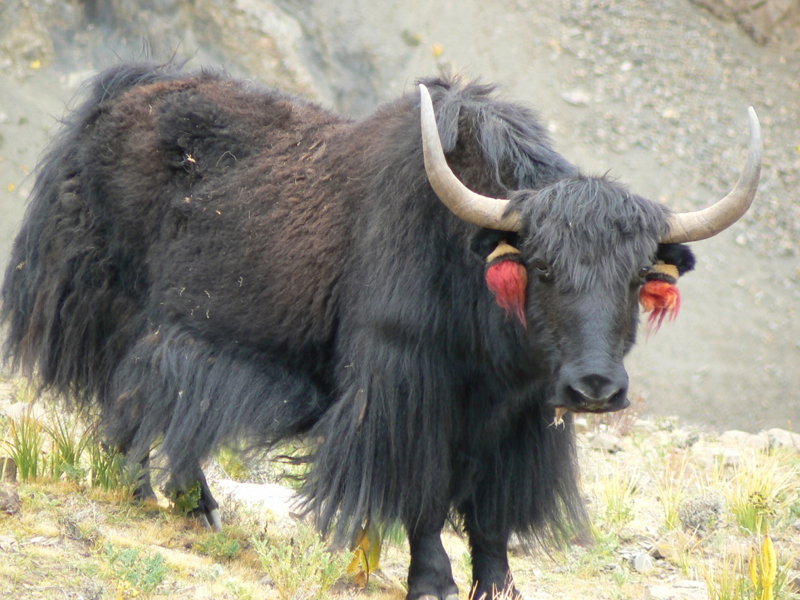 He has spend more than hlaf of his life in the trekking career. He is well groomed at presenting the verities of dishes in the camping trekking. 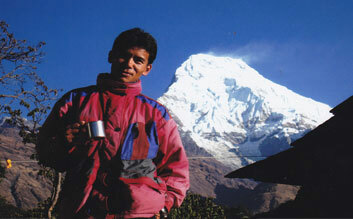 Mr. Gopal B. K. Chef, from Everest region started his career in trekking sector since his early teenage. He started the job as a porter and with his sincereness, intelligence and honesty he no sooner upgraded to assistant cook and a chef. He has been working in Nature Adventure trekking and Expedition since 2005.Trekking cook or chef is employed in the camping trekking and peak climbing and mountaineering. In the tea house trekking the meal is served from the lodge, we don't assing a chef somehow, he works as an assitant guide for the tea house trekking. Netra Sunuwar from Okhaldhunga Nepal is our senior Chef since establishment of Nature Adventure Trekking he has been rendering his service. His skills in preparing a verities of dish made him an applausible cook for Nature Adventure trekking. He is very confidence chef who can lead the group of 20 or above with no problem. Not only delicious but also hygenic meal is the real meal, this has made him outstanding. He has spent more than 3 decades in the tourism in Nepal. 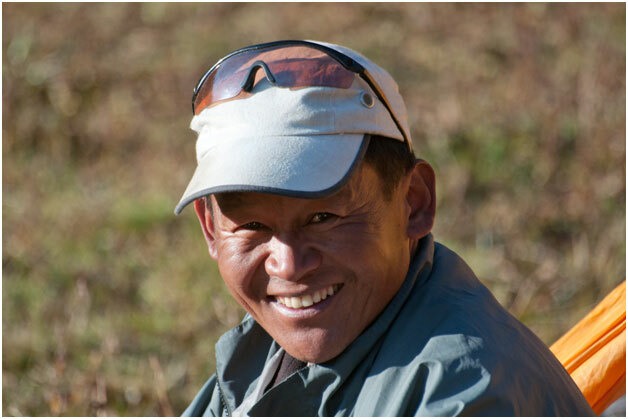 Tendi Sherpa is working as a Cook in Nature Adventure Trekking since 2003. Nixon Rai from Khotang, Everest region of Nepal started out very young as an enthusiastic guide since 2012 in our company Nature Adventure Trekking and expedition. Today his passion for his job and love for travelling and trekking has established him as professional English guide in our company. He continuously proved his commitment towards his duty and responsibilities as good guide. The young man’s knowledge about trekking routes, safety duties, excellent communication skills and cheerful personality has sure been able to satisfy the tourist over many years now.